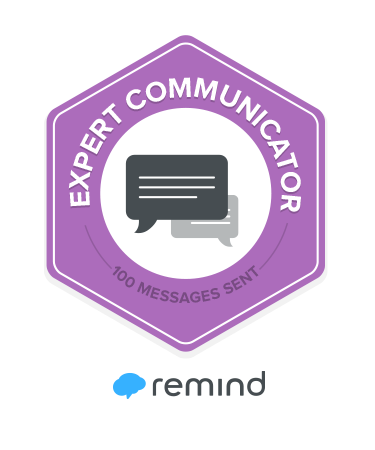 Remind is an educational system that allows teachers to send mass texts to their subscribers. We will send reminders and information about rehearsals and performance via text messages. We have found this is a more efficient way to communicate with parents, especially since many people have their phones with them at all times! Signing up for your child's specific class is easy. All you have to do is text a specific phrase to a pre-set number. Below are links for each choir and how to sign up for text reminders! We are looking forward to seeing you soon!